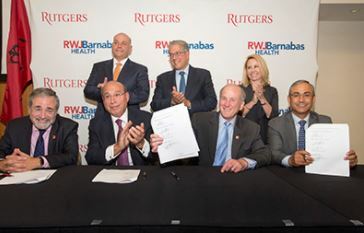 New Brunswick, NJ, August 2, 2017 — Anjalee Khemlani reports on NJBIZ that RWJBarnabas Health will likely be cutting ties with several universities as part of the new partnership with Rutgers University, NJBIZ has learned. The health system will be prioritizing medical students from Rutgers for its available student slots, according to RWJBarnabas CEO Barry Ostrowsky. 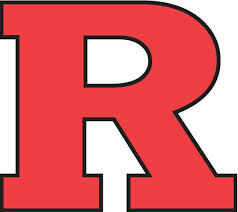 New Brunswick, NJ, October 15, 2016 — Anjalee Khemlani reports in NJBIZ that Rutgers University and RWJBarnabas Health are working on an extensive strategic partnership that could include research investment and medical student internships. RWJBarnabas is interested in investing and supporting research at Rutgers, as well as making Rutgers medical students a top priority for educational and internship programs at the health system.